# Renting? Control your electricity expenditure with this simple device! 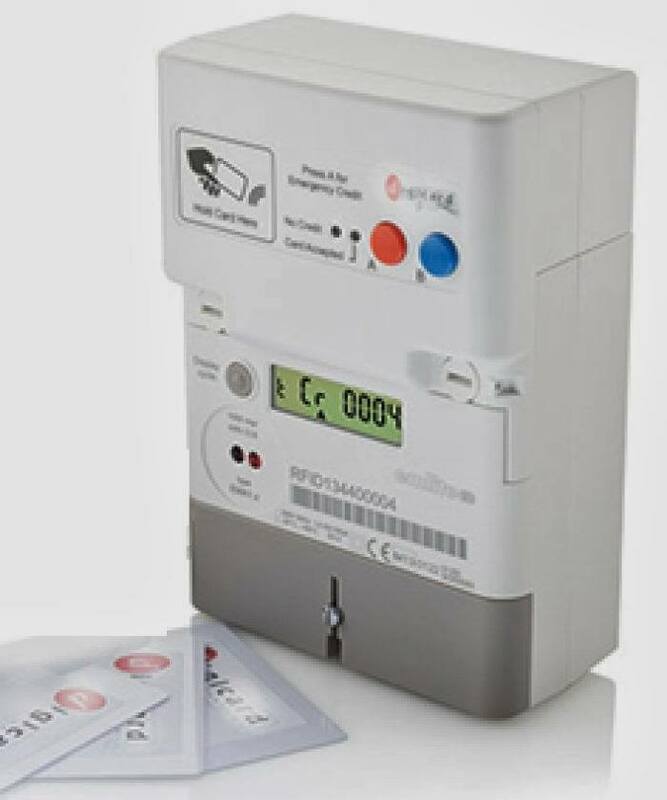 - Prepaid Card Meters, Electricity Meters Prepayment Meters and Prepaid Cards for Energy Management and Cost Savings: Renting? Control your electricity expenditure with this simple device! Renting? Control your electricity expenditure with this simple device! Property / Rental owners Call (00356) 79 447 443 and Stop worrying once and for all! Start collecting money towards electricity bills IN ADVANCE using this simple and proven prepaid card solution .... Boasting the latest RFID Contactless Card technology. Compact, Modern and Tamper proof. Regularly recommended by Estate Agents. Call Mario on (00356) 79 447 443 right away! Mob: 00356 79 447 443 . Picture Window theme. Powered by Blogger.